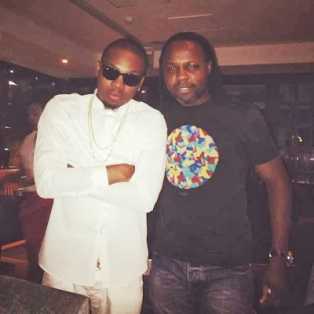 Olamide who was in Dubai where he had a show last night was spotted with Ex-Nigerian international and 1993 African footballer of the year now turned sports analyst, Victor Ikpeba. 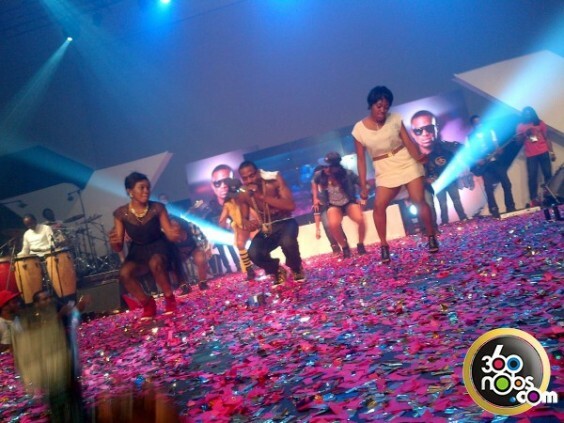 This entry was posted in Uncategorized and tagged Dubai, Olamide, photo, Spotted, Victor Ikpeba. “His excellency #BestGovernor…Long live BRF .. 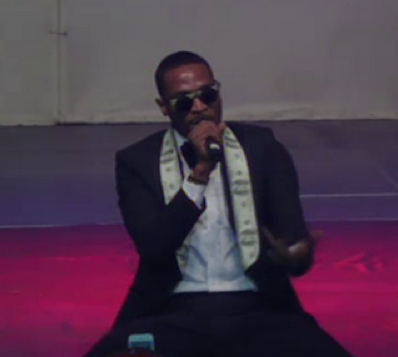 I can smell an “Ambassadorial role” in the air….ijs. 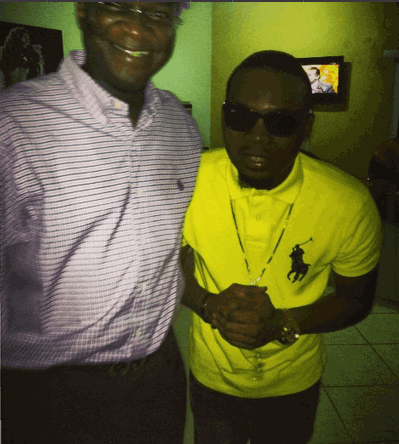 This entry was posted in Uncategorized and tagged Governor Fashola, Olamide, photo. 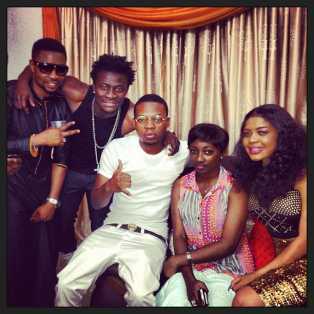 This entry was posted in Uncategorized and tagged Obafemi martins, Olamide, photo. 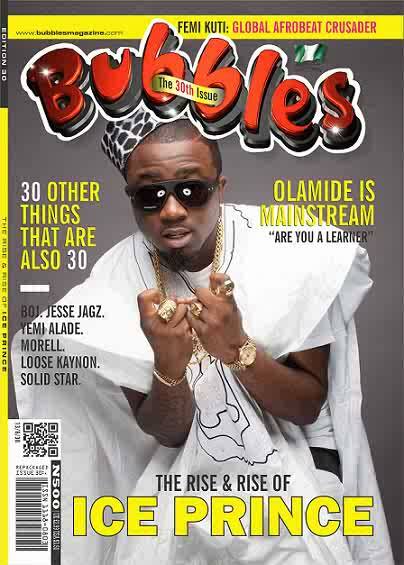 entertainment magazine Bubbles is Chocolate City rapper Ice Prince. 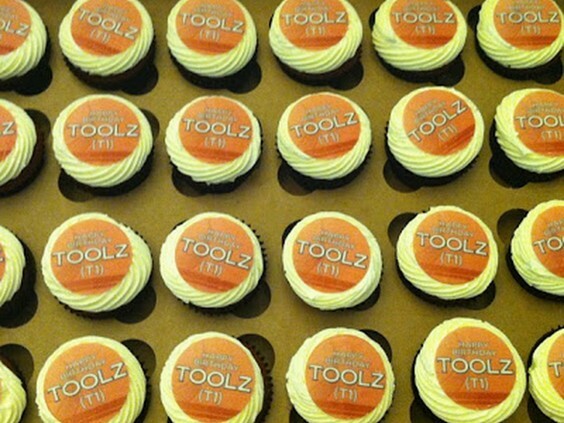 “This edition is made more special as it comes only weeks after Ice’s win at the 2013 BET Awards. He shares with us his story and his motivation as he swiftly ascends the pinnacle of international hip-hop made in Nigeria. Jesse Jagz, Boj and DJ Jam Jam aka Oyinbo Swagga also make the cut of our special issue. 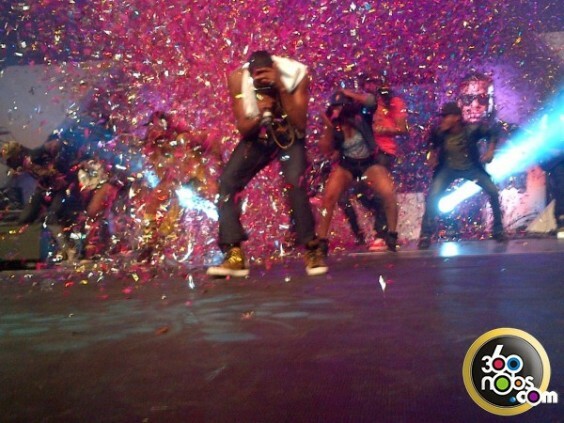 This entry was posted in Uncategorized and tagged 2013, BET, Chocolate City, ice prince, Magazine, Music, Olamide. He is now reportedly being manged by a female who goes by the name of Racheal. 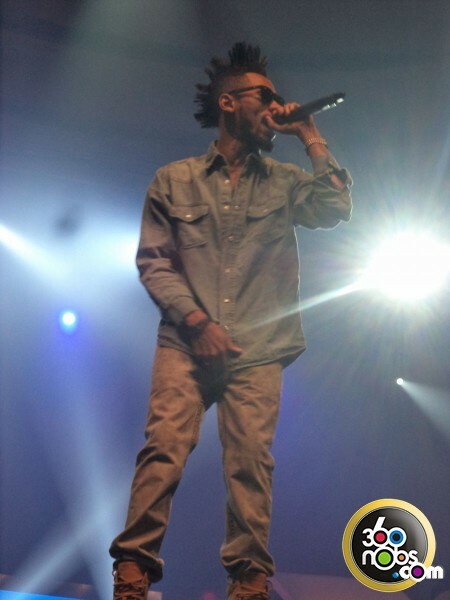 This entry was posted in Uncategorized and tagged D'banj, Olamide, Tony Nwakalor. 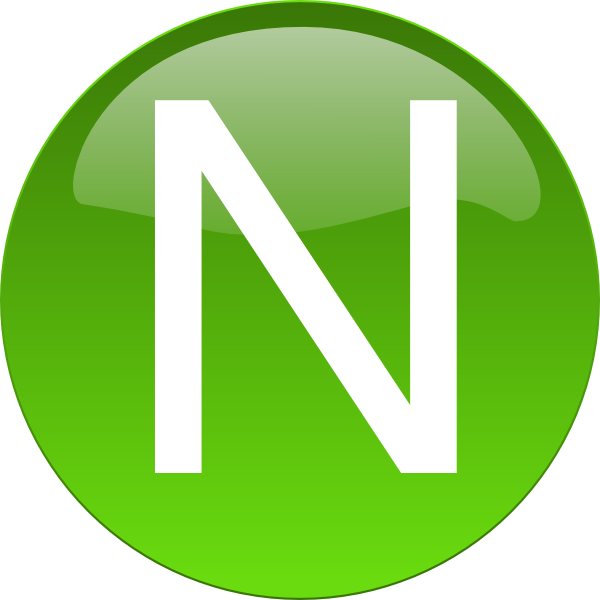 This entry was posted in Uncategorized and tagged Olamide, Tony Nwakalor. 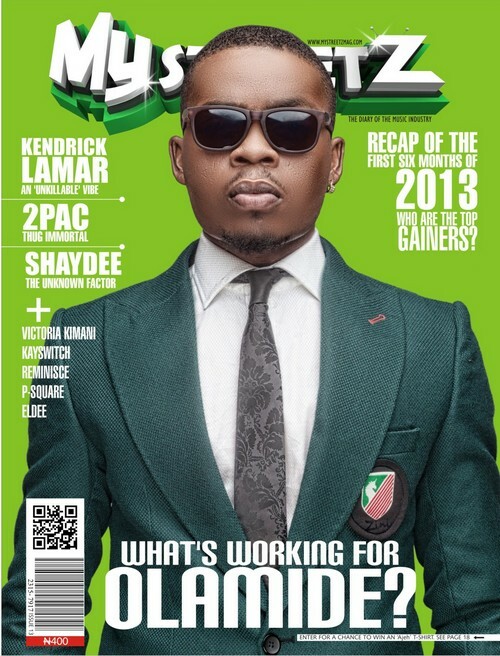 This entry was posted in Uncategorized and tagged cover, Magazine, mystreetz, Olamide, rapper. 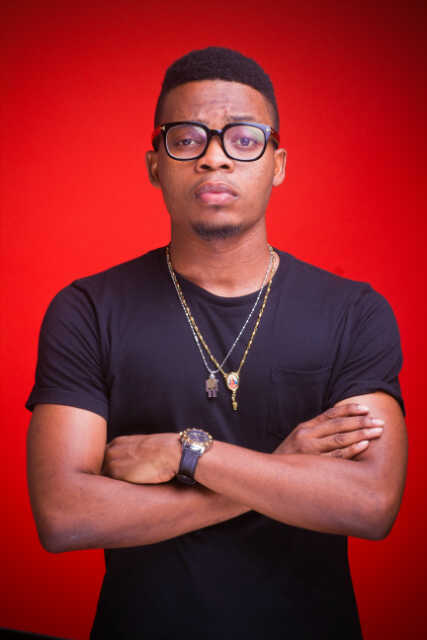 Is Olamide the First Nigerian Ambassador for CIROC Ultra Premium vodka? multi-million Naira endorsement deal with alcoholic drink Ciroc Ultra Premium vodka and will become the first Nigerian ambassador for the alcoholic beverage. Inside sources stated that the deal has been signed and sealed already and that “the money had to be sent in three parts, that’s how huge it is”. Ciroc, produced and distributed by Diageo is looking at promoting their brand in West Africa after launching in 2011. 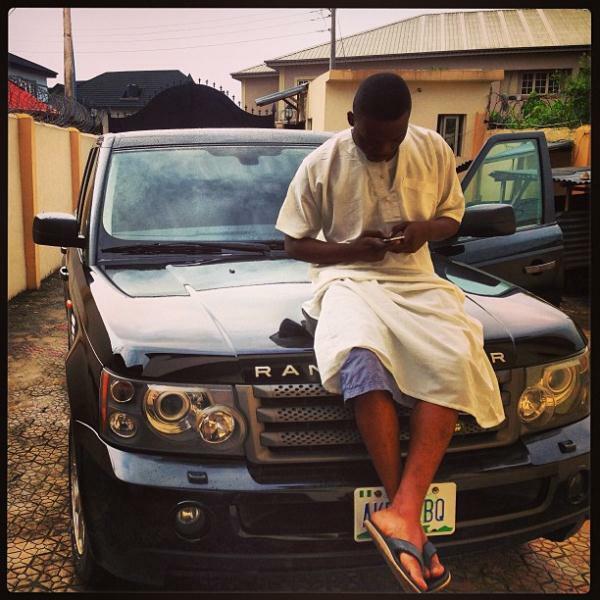 This entry was posted in Uncategorized and tagged CIROC, Olamide. 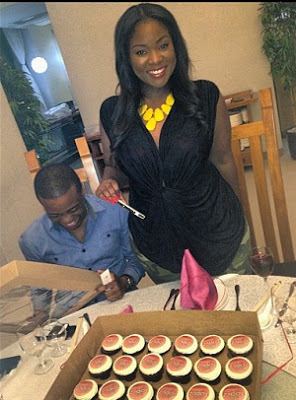 PHOTOS: Olamide, Banky W, Tiwa Savage and Others @ Toolz’s Suprise Birthday Dinner!!! 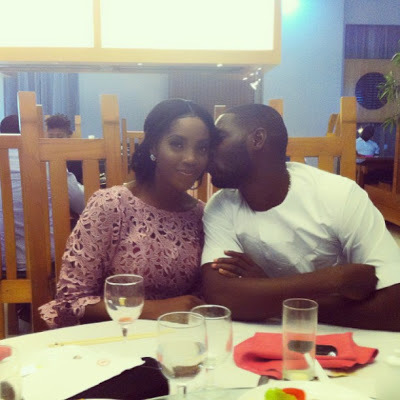 Some of Naija music’s finest including Banky W, Olamide and lovebirds Tiwa Savage & Tee-Billz (yeah, they are an item now) turned out to celebrate Beat FM OAP Toolz at her surprise birthday dinner. Wishing her many more years…. 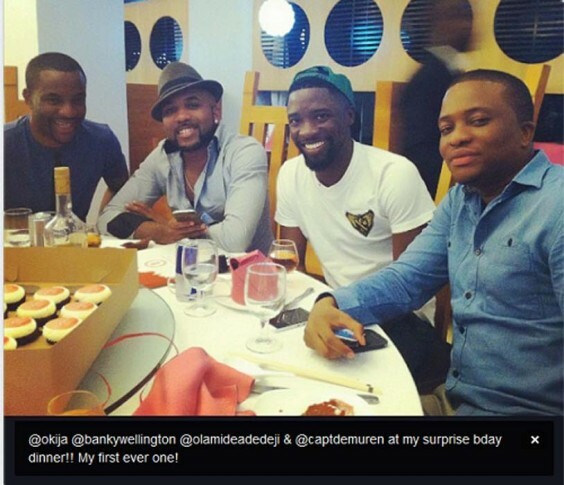 This entry was posted in Uncategorized and tagged Banky W, Olamide, Tee-Billz, Tiwa Savage, Toolz. 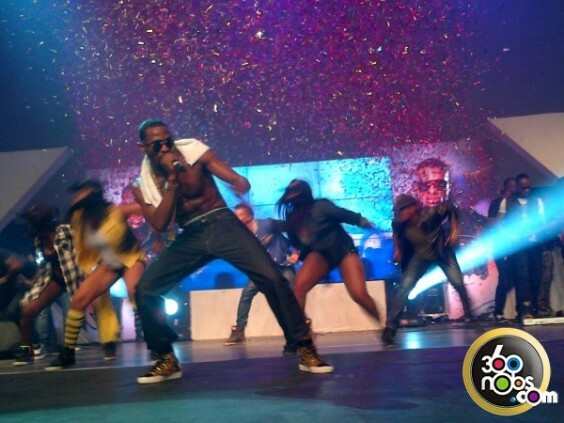 Photos from D’banj’s DKM Lagos Concert!!! 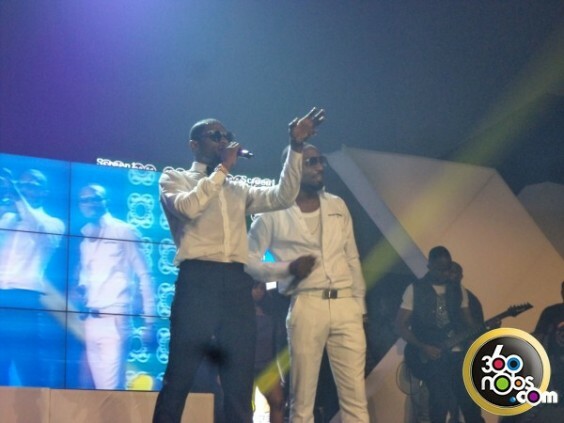 Mafikizolo, Congolese superstar Fally Ipupa and American rapper 2 Chainz (Including a couple of Nigeria’s biggest acts) on Sunday, June 23, 2013 at the DKM Concert in Lagos hosted by comedian AY Makun and media personality Toolz….. See photos below. 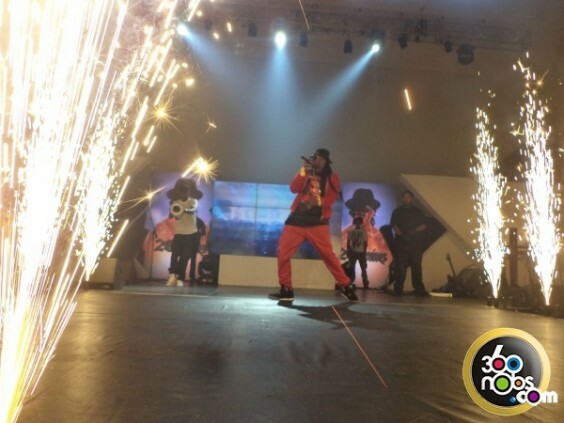 This entry was posted in Uncategorized and tagged 2 Chainz, AY, D'banj, Fally Ipupa, Kaywsitch, Mafikizolo, Naeto C, Olamide, Toolz. 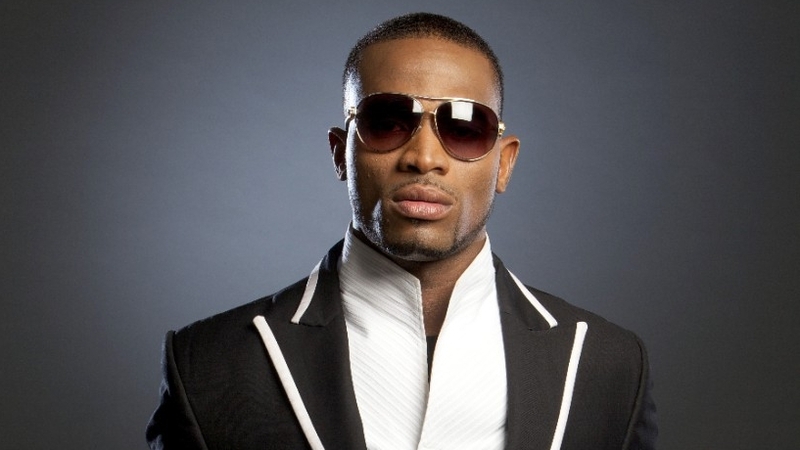 Latest on D’banj aka Koko Master aka Mr Endowed…..
Naija entertainer extraordinaire; D’banj, who only recently hired 1805 Entertainment‘s Tony Nwakalor popularly called Mr T currently managing Tonto Dikeh and rumored DKM member Olamide is set to paint Lagos red with a 5-star DKM concert celebrating his recent globally felt achievements in the entertainment industry with his Naija fans and to herald the launching of his DKM album set for release later this year. 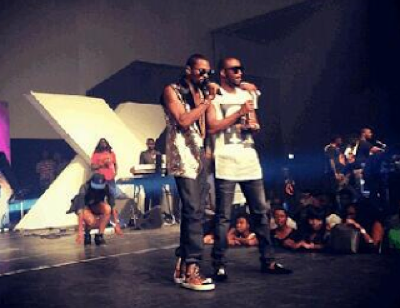 Venue- Eko Hotel and Suites Date 23rd of June, 2013 Featuring appearances from Fally Ipupa (DRC), 2face Idibia (Nigeria), Olamide (Nigeria), 2Chainz (USA) and DB Records acts KaySwitch, JSol, JSleek and a host of other scintillating Artists. 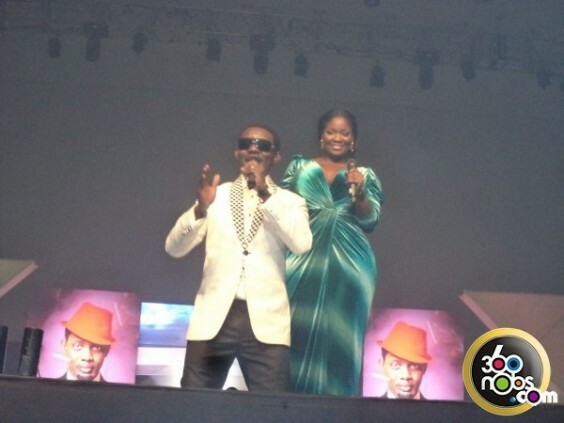 This entry was posted in Uncategorized and tagged 2face, D'banj, Eko hotel and suites, Lagos, Olamide, tonto dikey.